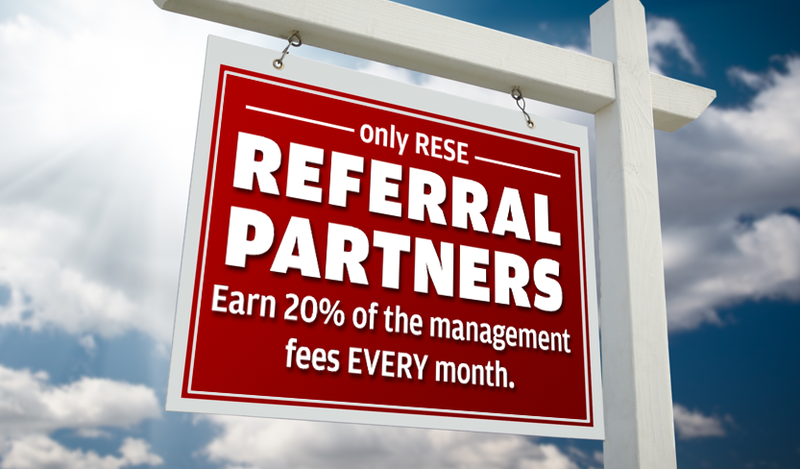 RESE will pay you up to 20% of the monthly property management fees - for as long as we manage the property AND your license remains active! Login and send us referrals for property owners or tenants. 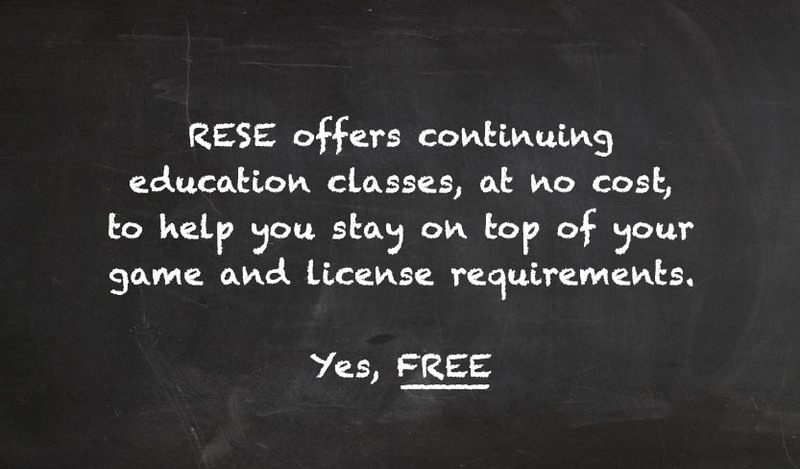 We provide free CE classes, check out + register for upcoming classes. Submit a request and our team will give you an accurate and honest expected rent range.